electric Godzilla. 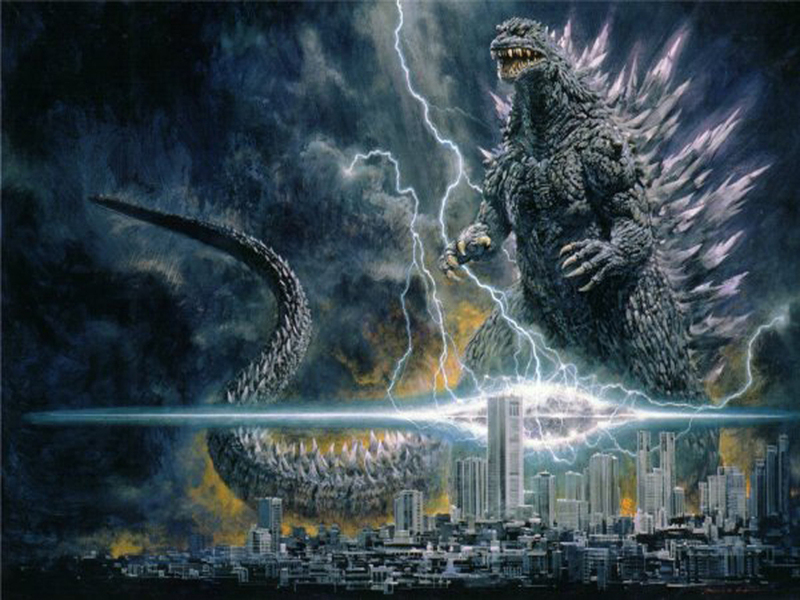 Godzilla goes crazy with lighting!. HD Wallpaper and background images in the Godzilla club tagged: godzilla.